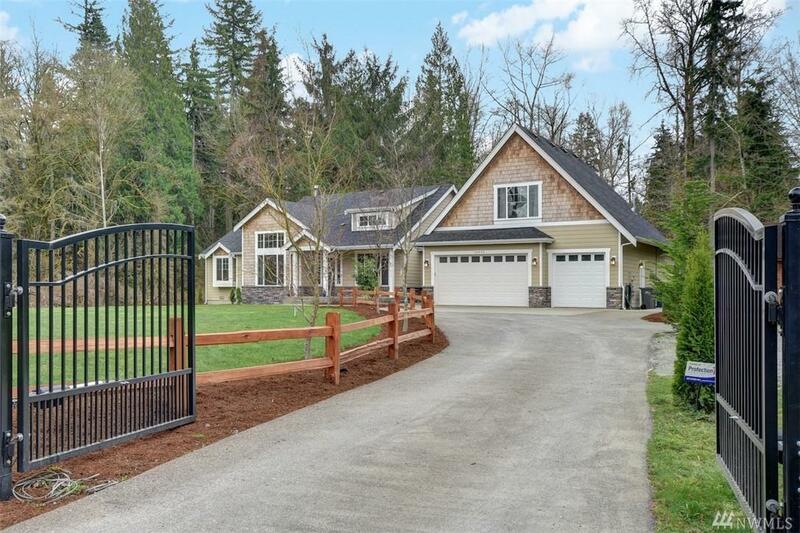 Welcome to your dream property on 5+ level private acres. 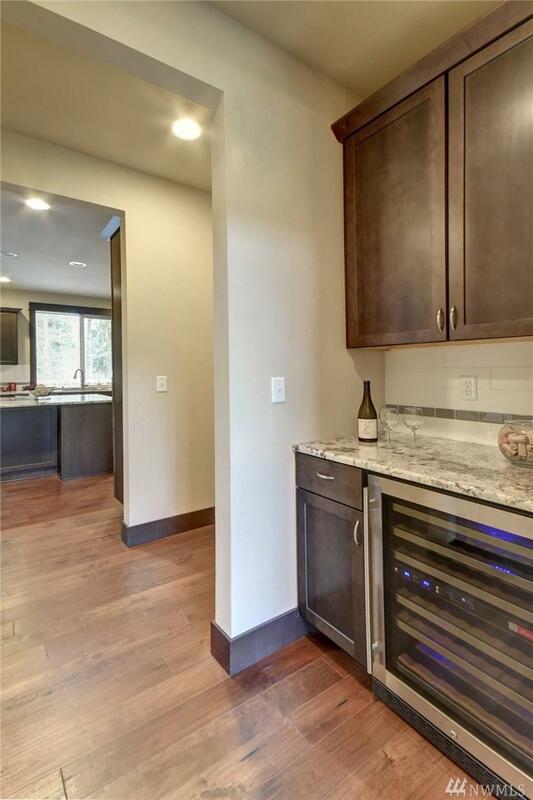 Gleaming hardwood floors, dining rm w/built-ins & butlers pantry. 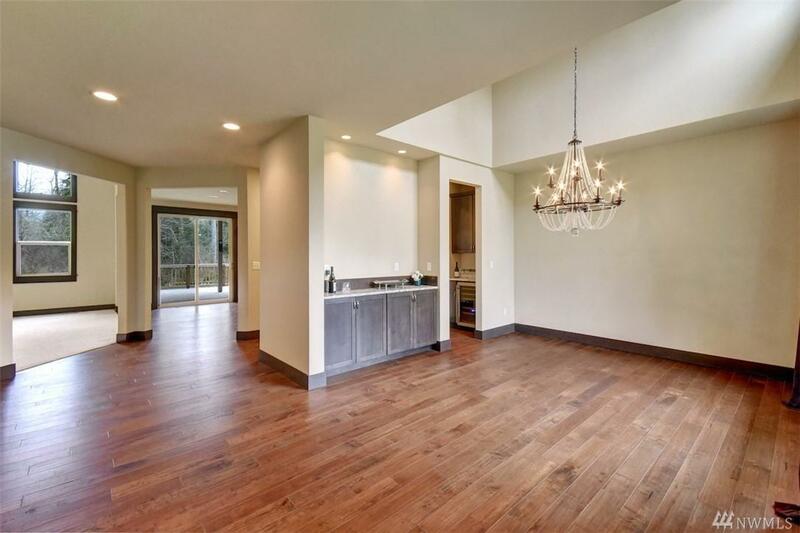 Chef's dream kitchen, Miele Appl, oven w/steam & speed oven, Liebherr Fridge, Slab counters & Island open to family rm w/wood fireplace, stone surround, easy access to expansive covered deck for entertaining w/hot tub. 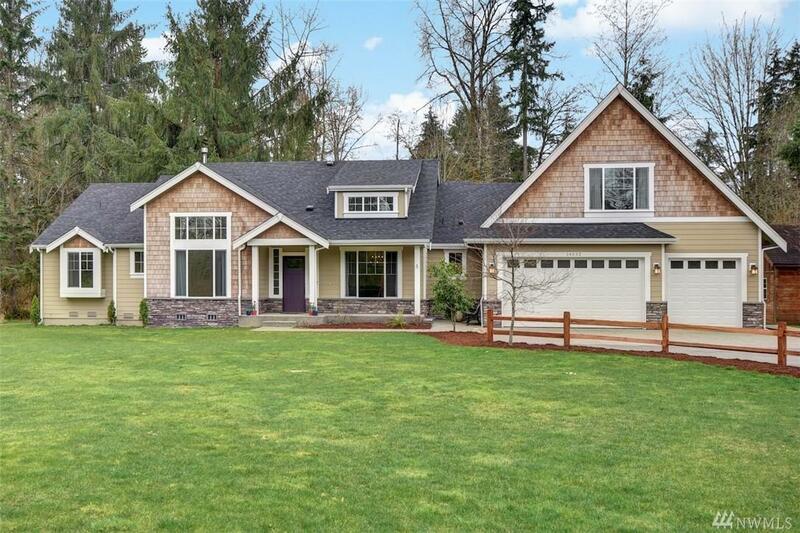 Master suite w/5 pc bath, his & her closets, home office, upper level bonus rm w/1/2 bath, storage sheds, chicken coop & 3 car garage plus RV & gen hookups.